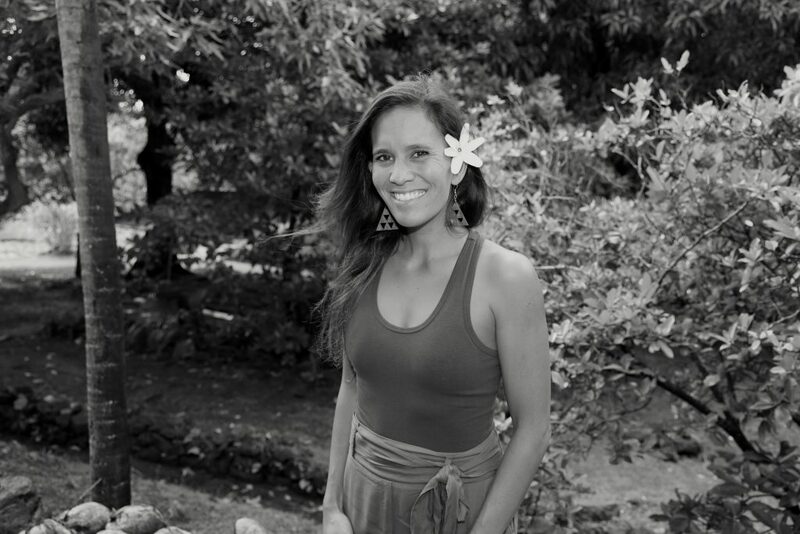 Mehana Ka’iama is an Instructor at Kamakakūokalani, Center for Hawaiian Studies, currently teaching HWST 107, The Center of the Pacific. She is a 2001 graduate of the Kamehameha Schools who attained a BA in Hawaiian Studies from UH Mānoa with an emphasis on Modern Political Issues in 2004 and an MBA from the Shidler College of Business in 2007. While working on her undergraduate degree, Mehana was selected to testify at the Permanent Forum on Indigenous Issues at the United Nations in New York. She presented on the abuse of land and cultural resources by the United States Military. She also participated in a study abroad with Otago University in Aotearoa. While there she focused on critically analyzing similarities and differences in culture, modern issues and political movements between Hawaiian and Māori. While working on her graduate degree, Mehana spent a summer in the South Pacific traveling to Tahiti, the Tuamotus and the Marquesas. Here she looked at the benefits and disadvantages of an economic model that uses traditional art practices to generate revenue. While working on her MBA, Mehana was inducted into Beta Gamma Sigma due to her scholastic achievements. Currently, Mehana works part-time at Paepae o Heʻeia, a nonprofit organization that manages an 800 year old traditional Hawaiian Fishpond, serving as fiscal manager. Mehana has been active in community events and Hawaiian politics. In the classroom, Mehana works to instill a sense of cultural awareness, sensitivity and responsibility in her students.